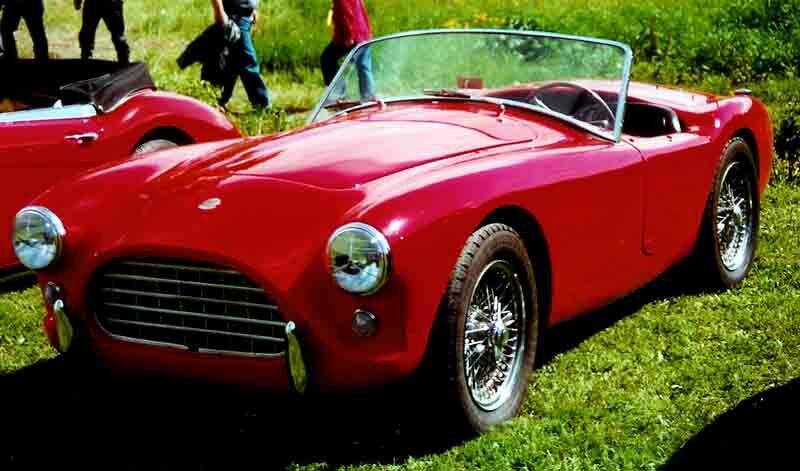 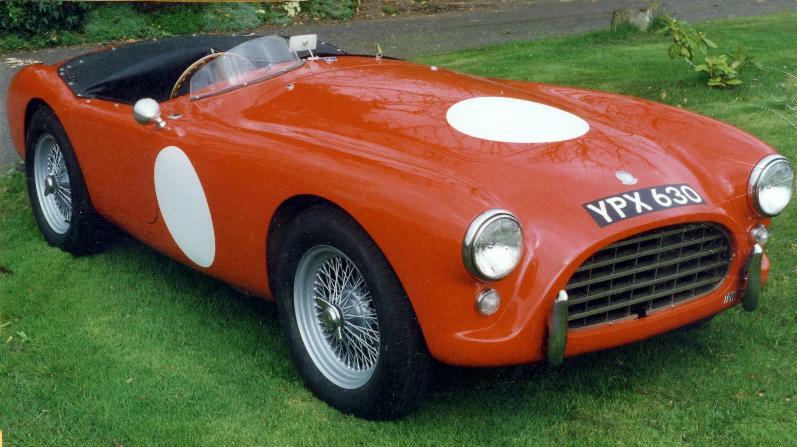 Additional Info: From 1953 a 2 litre straight 6 engine that produced between 90-100bhp was used. 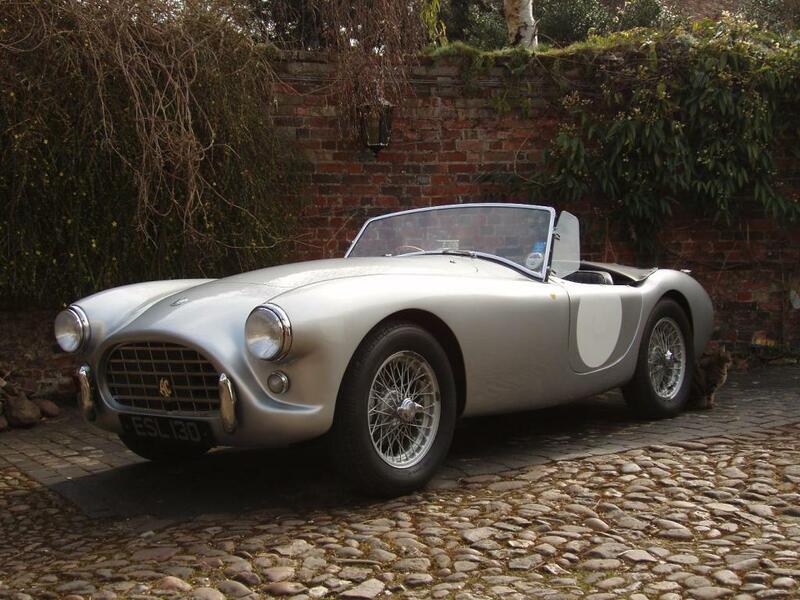 From 1956-1963 the 2 litre Bristol engine putting out 120-125bhp was introduced (0-60 in around 9 secs). 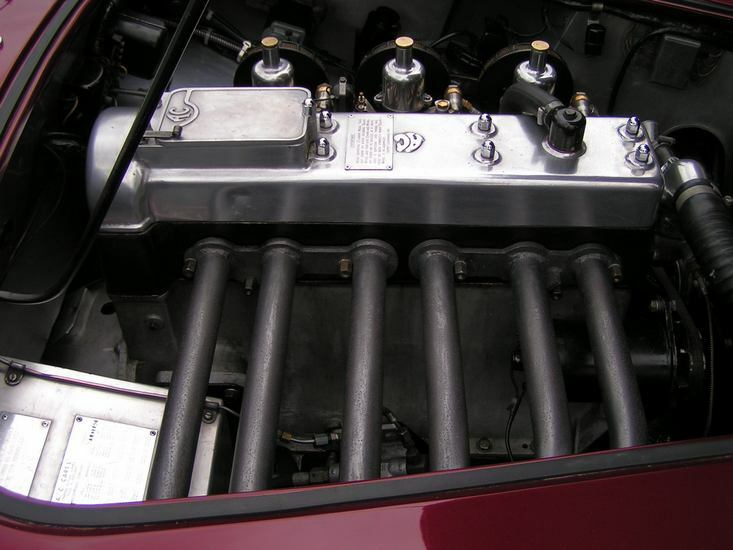 In 1961 the 2.6 litre engine from the Ford Zephyr was used and modified by Ken Rudd ‘Ruddspeed’. 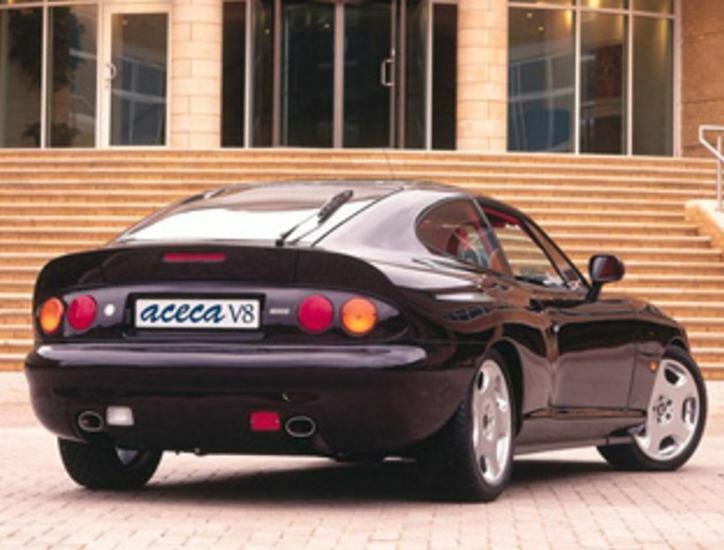 A hard top version was built called the Aceca. 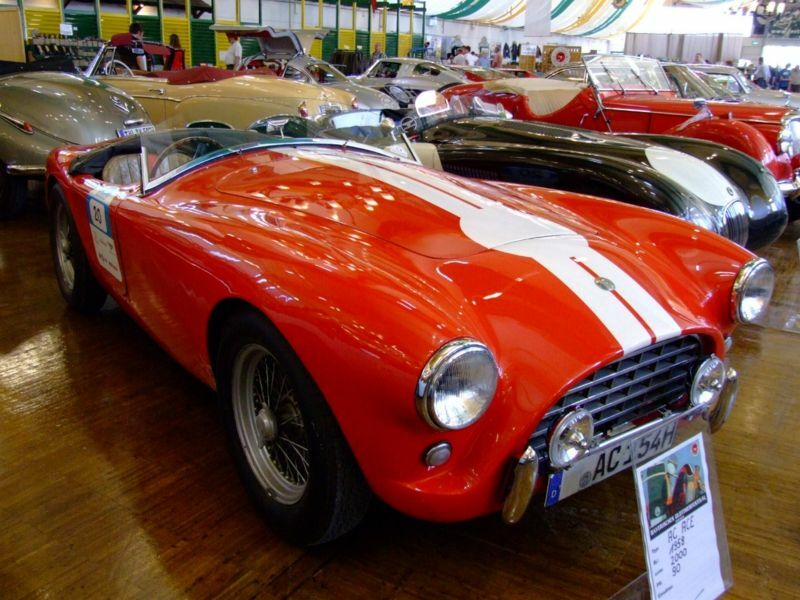 Additional Info: The Ace returned to the drawing board back in the 1980’s and I believe a few smaller engined prototypes were built (2.0 Turbo and 2.8 V6). 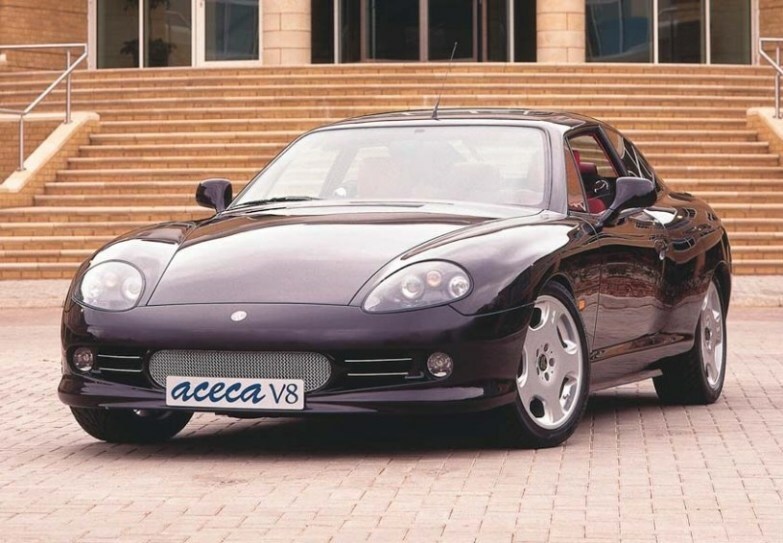 A few V8 prototypes were built before a very limited number were finally built around 1994-1997 with 5.0 V8’s putting out around 240-260bhp, 0-60 in 5.9 secs or a 4.6 litre supercharged engine with 320bhp, 0-60 in 5.7 secs. 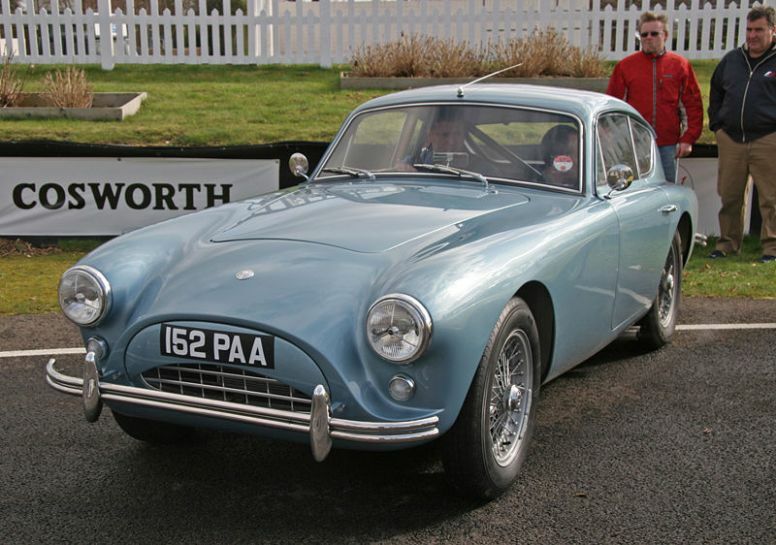 (some of these may have carried on production with the new owners (below) after 1997). 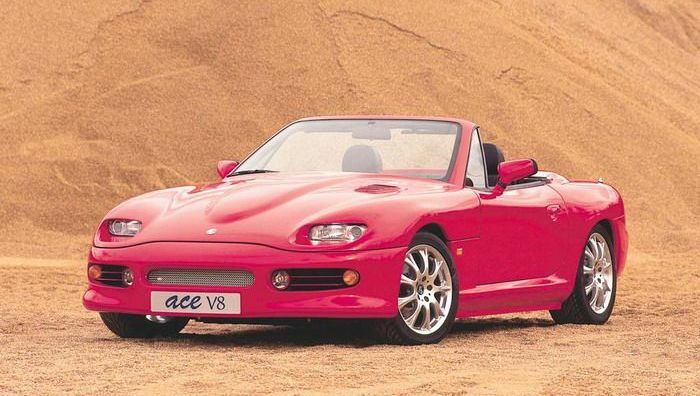 1997/98 saw a revamped Ace now owned by the AC Car Group. 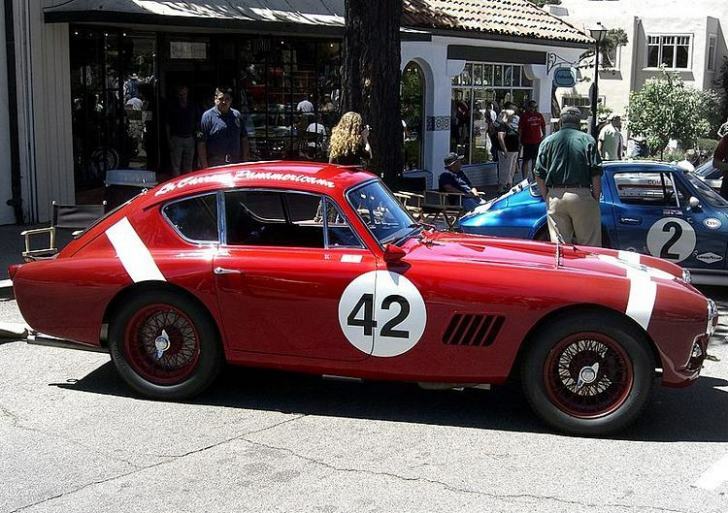 5.0 supercharged versions put out between 320bhp and 350bhp. 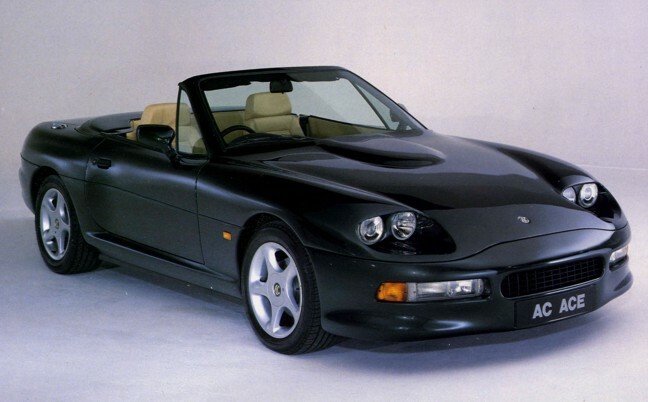 A 3.5 litre 32v twin turbo V8 version was also built in 1998/99, with 354bhp. 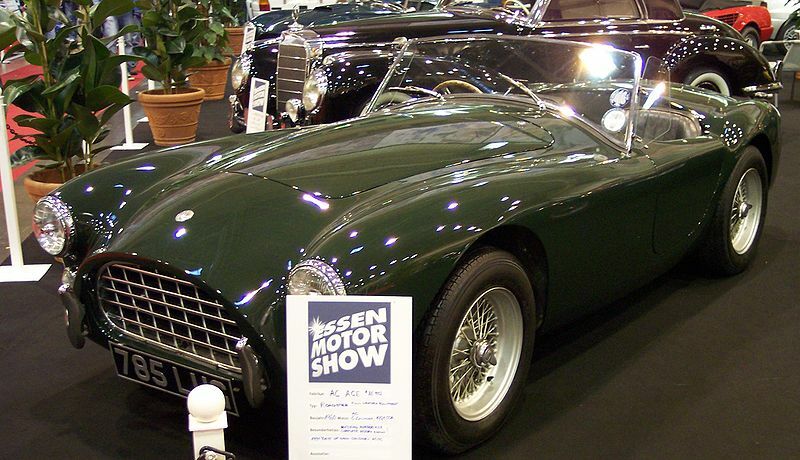 Production stopped again in 2000/2001. 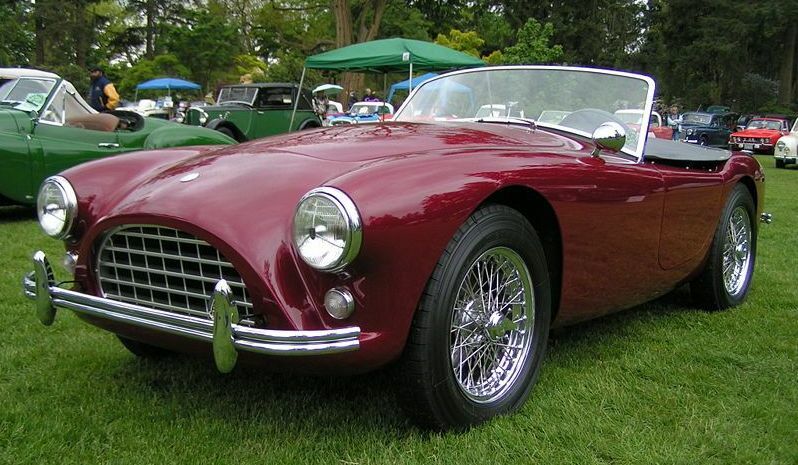 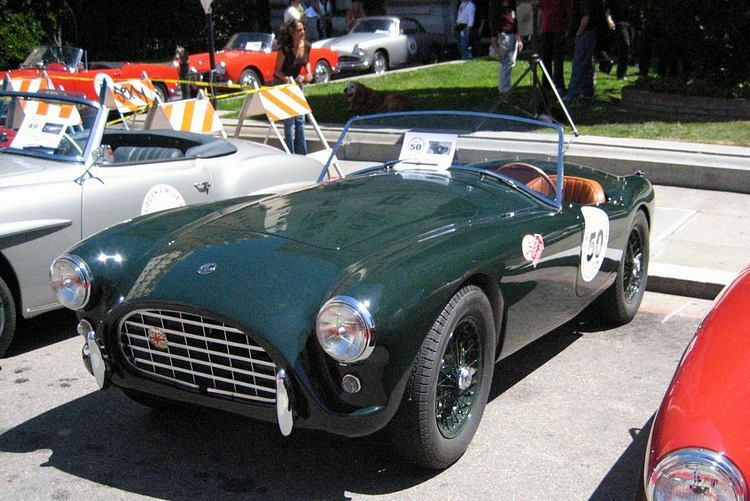 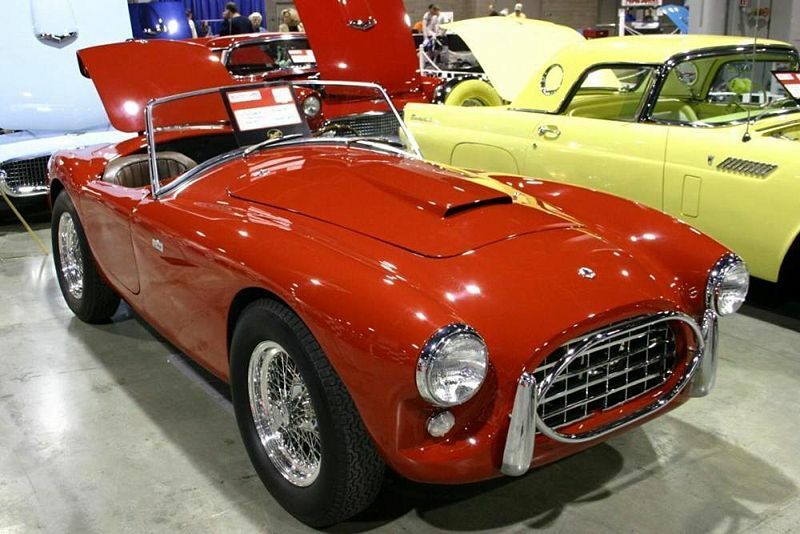 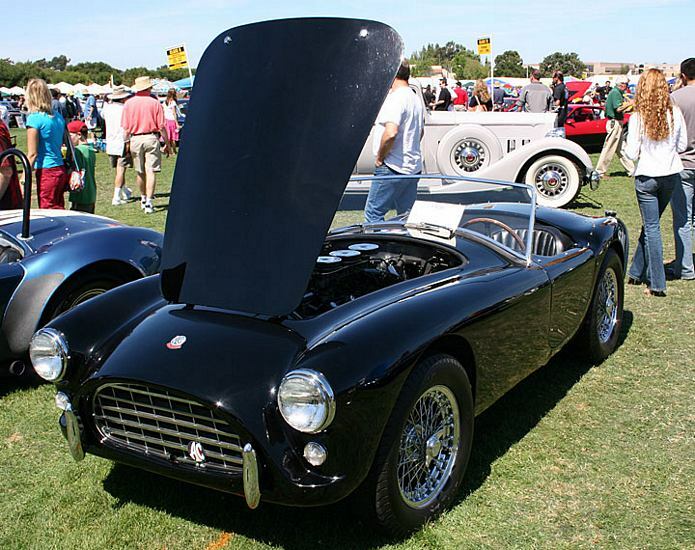 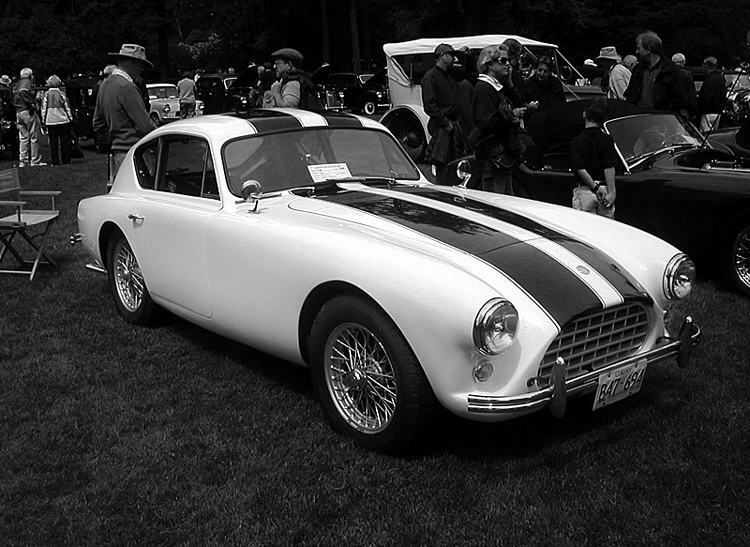 As with the original Ace a hardtop version was also built called the Aceca.